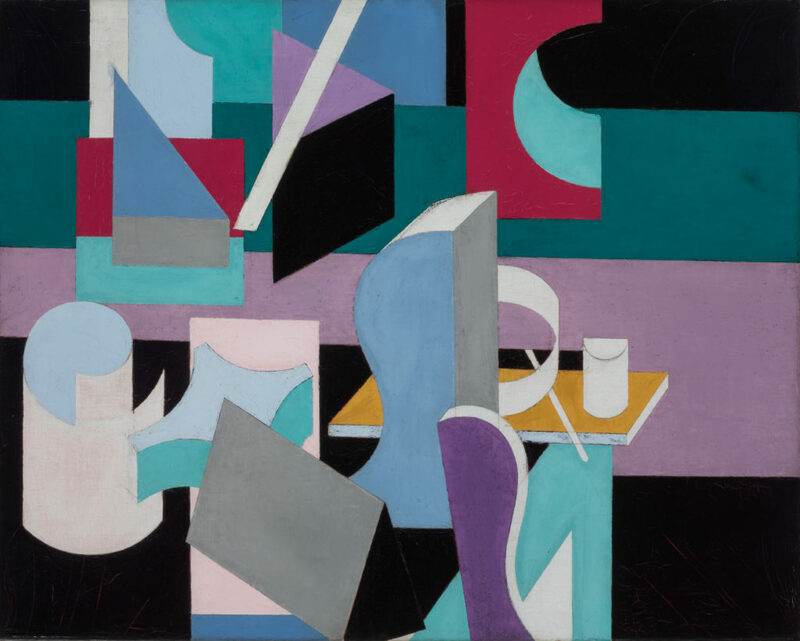 Pathways to Modernism: American Art, 1865–1945 is the first major exhibition collaboration between the Art Institute of Chicago and the Terra Foundation for American Art. Featuring 78 paintings and works on paper, this thematic exhibition explores the many paths by which American art became modern through its engagement with the political, economic, and cultural developments that transformed the nature of daily life, as well as modes of art making during this tumultuous period. Pathways to Modernism includes 43 works from the Terra Foundation collection by artists such as Frederic Edwin Church, James Abbott McNeill Whistler, Theodore Robinson, William Merritt Chase, Arthur Dove, Helen Torr, Charles Demuth, Romare Bearden, Jacob Lawrence, and Edward Hopper. Pathways to Modernism will be accompanied by public programming and an exhibition catalogue published in Chinese and English.